Great review! If you are looking for extended wear try Rihanna’s Fenty Beauty Foundation. It’s really good! Thanks for the comparison. I’m glad you found one you’d get in a full size version, and that’s great you sampled both first. This is so helpful! 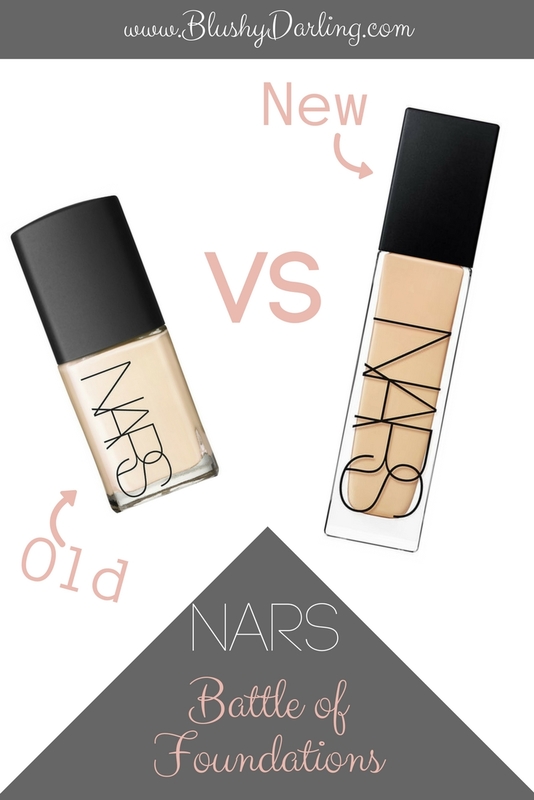 I have been looking for a new foundation and will definitely look for these! Oh, thank you so much! <3 I’m just happy to put a smile on your face. 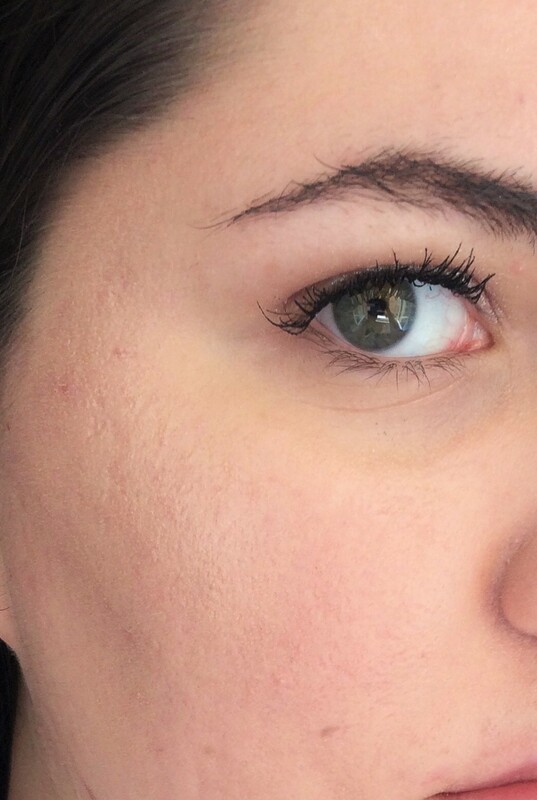 I am in desperate need of finding a good foundation!! Thanks for this review I am going to look into this! I always do that at Sephora as well, it’s nice to try before you buy. Thanks for the review! It’s the best way to save money, they give so much product you can really test it out! This is a great review! 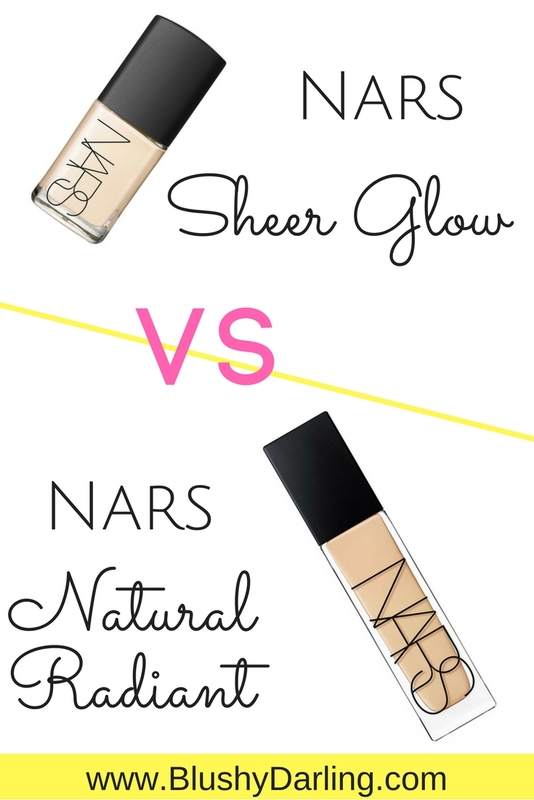 I am also super picky when it comes to foundation… but now I need to try the Nars! I am still on the hunt for my HG foundation. I thought I had found one, and then it stopped working with my skin. Why is it so hard?!?! 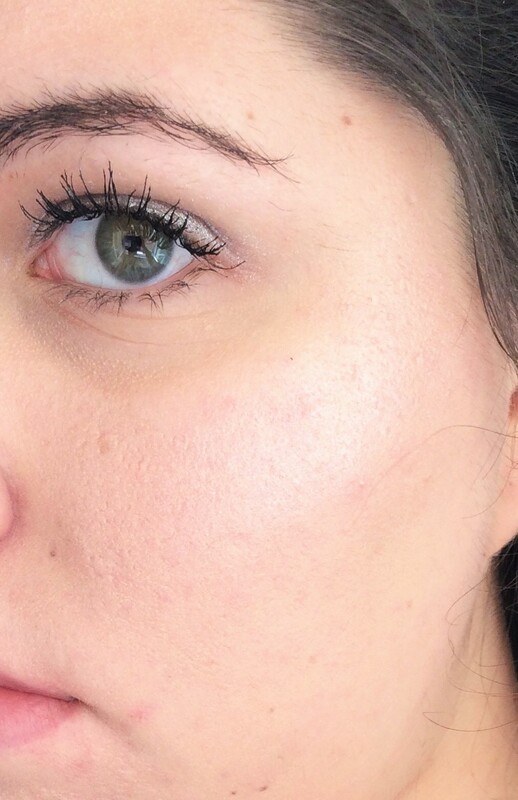 that sheer glow looks absolutely lovely, great review girl! Thanks for this! I’ll stick with the classic. Thanks for this review! 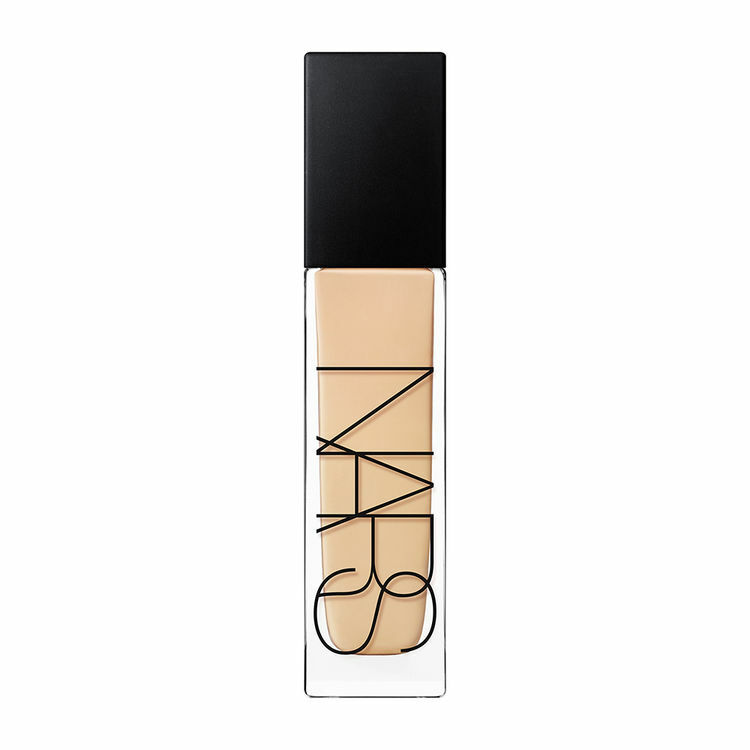 I’ve been looking into getting a better foundation. Foundation is always a struggle for me! I finally find one I like, and then I can’t find it again when I want a refill. I will definitely have to try the “sample method” next time I’m shopping for foundation. That really helps I kid you not there are so many foundations I wanted to get and that I thought were perfect for me but with the sample method I’ve discovered they weren’t! Thanks for the review! Finding the right foundation is so hard. I have been using the L.O.V. Brand. It’s pretty good for how inexpensive it is. Have you tried any of their products? Thank you, I love how differently make up works for different people! 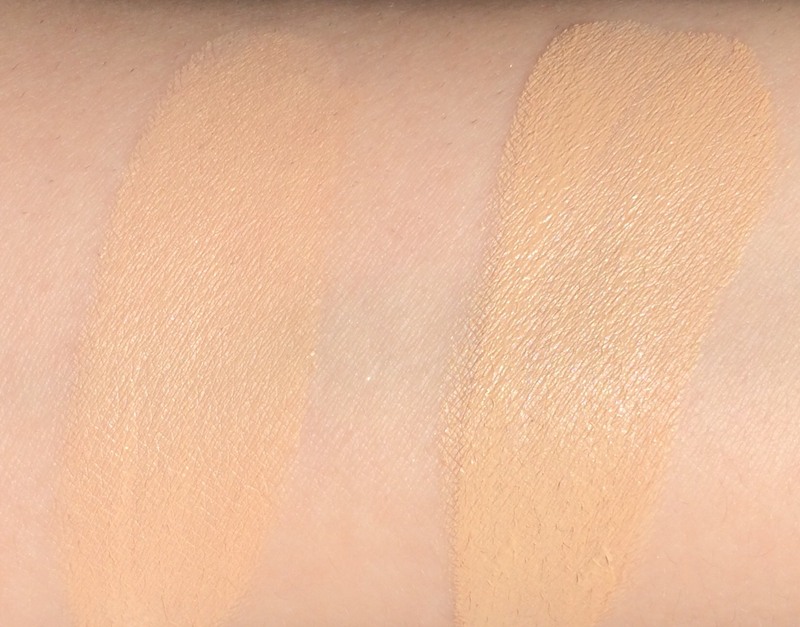 I’m the same, i like light coverage matte foundation. Did you try Giorgio Armani Maestro Foundation? For me it’s the best. 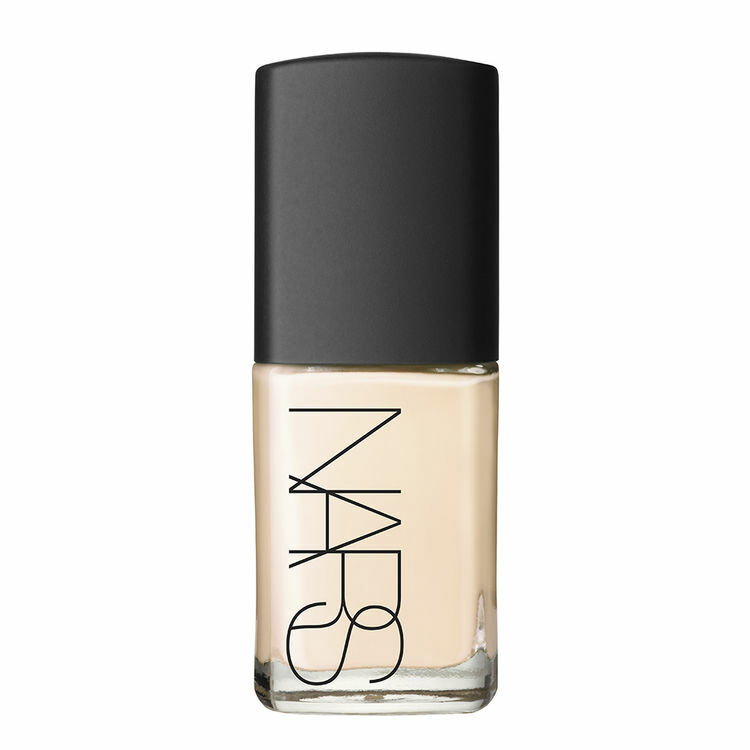 I love NARS products. I’m currently using their tinted moisturizer. I will have to check out these products. I have never tried this foundation. I am super picky as well when it comes to purchasing them. 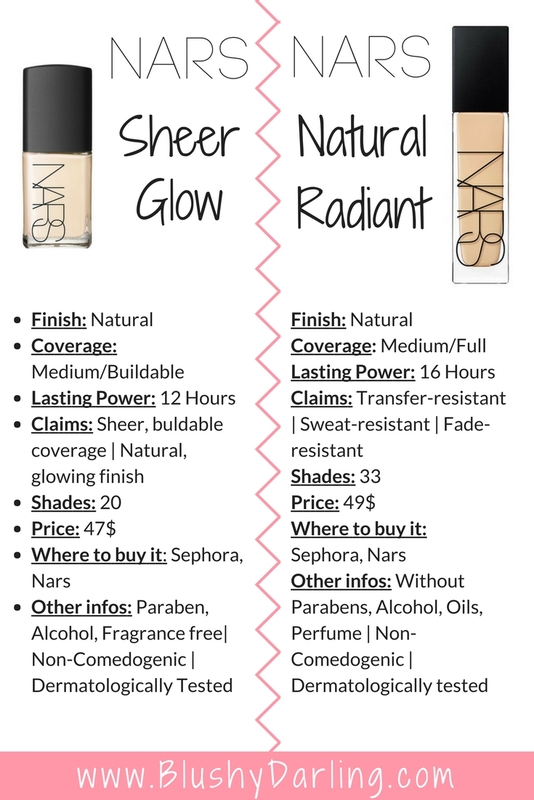 I like more full coverage and makeup that stays in place all day. 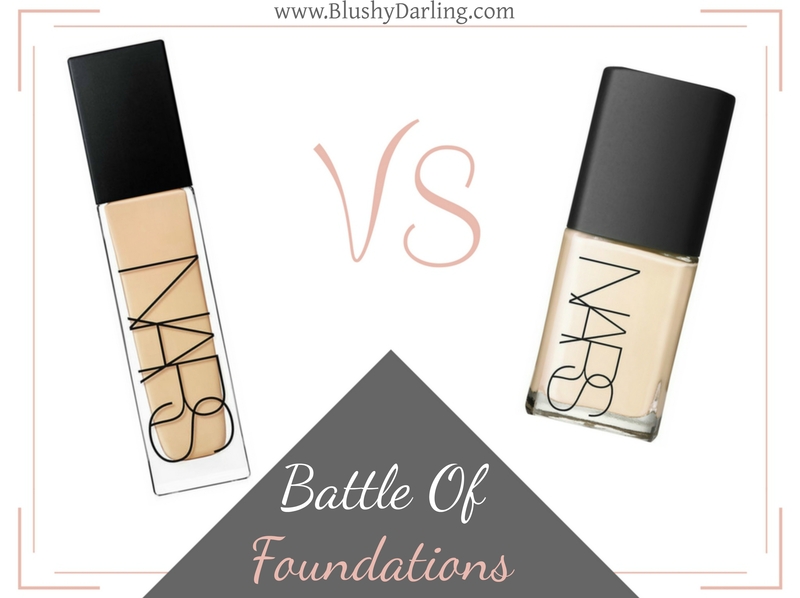 This was a great review though if I do look into another foundation in the future! Thank you for sharing. At least, I’ll have ideas on what foundation to buy.